Following few simple steps you can register yourself by providing genuine details. After verification and authorization you will be provided with a personal dashboard. After registration you are ready to create a catalogue for your products by seller catalogue module. It includes predefined options as well as your own product specifications. After verification your product will go live. Once buyer places the order, the order can be managed from dashboard by authenticating order details, processing the recieved order and generate a ship call. Once the order is delivered, the payment will be transferred into your registered bank account within stipulated time period excluding greenhandle margin. In order to sell products on greenhandle, you need to register with us as a seller by submitting business details, shipping details, banking details followed with documents such as VAT, ID proof, address proof and cancelled cheque. Quick registration will take you on product catalogue page where you can start listing your products to sell on greenhandle. While listing your products you need to be accurate with product details, price, MRP, discount & last but not the least, images. Congratulations...! your products are live and ready to take orders. 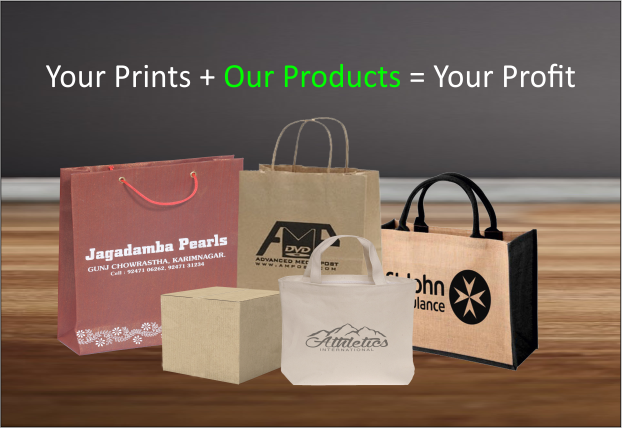 You are done with product details, price, MRP and discounts with crisp images of your products. We desire to deliver the best quality product to our customers. Hence, we do not compromise in quality standards of the product. Commitment is equally important as quality. 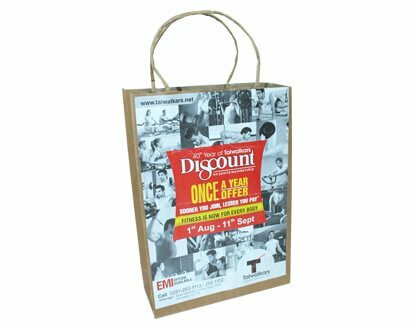 The product should be delivered within stipulated time period after the order is placed. Once the production is done, the packaging of product should be done properly. Greenhandle takes the responsibility of shipping. A personal space of seller on greenhandle where you can start the process by clicking on process button. Once you recieve the order you need to follow these 3 simple steps to fulfill your order. Step 1: Once you receive the confirmation you need to click on order process to proceed furthur. Step 2: As you are done with order process and packaging, you need to click on invoice button to generate invoice and also mention the shipping quantity. Step 3: Now you're ready to ship your product by clicking on ship call, our shipping department will take care of furthur journey of the product. Once the order gets delivered to buyer, greenhandle will make the seller payment to seller account through net banking on respective billing date. Before going live on greenhandle seller needs to sign agreement which consists of all the terms & conditions of selling products on greenhandle. To ensure that you are charged the correct referral fee, you will need to categorize your items as precisely as possible when you list them on the website. 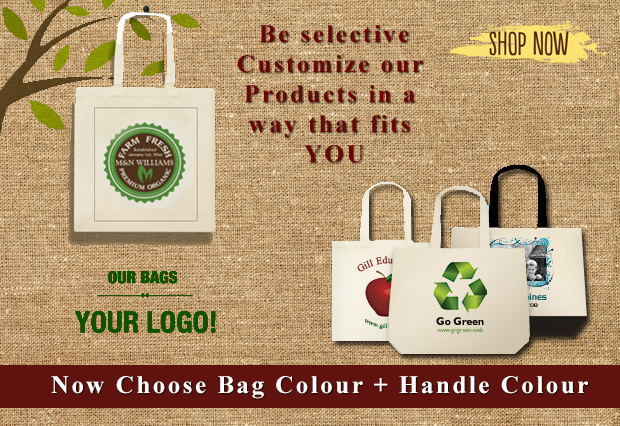 Categorization of products is subject to Greenhandle’s sole discretion. Sellers pay a sales margin fee on each item sold. For all products, a percentage of the total sales price that is paid by buyer (excluding the shipping charges) is deducted as sale margin fee. Service Tax (15%) = Sales margin + Closing fees + Shipping charges. 1. What is 'Sell on Greenhandle' or OSBS? 2. How does selling on greenhandle work? Selling on greenhandle.in is easy. First you list the products that you want to sell on greenhandle.in seller board. Customer sees your products and makes a purchase. You will receive an email to make/ship the product. You deliver the product to the customer and confirm shipment. Greenhandle will deposit the funds into your bank account after deducting our fees. 3. What products can I sell on greenhandle? 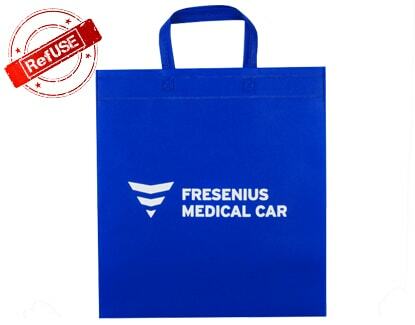 Ready to Deliver- Retail & Wholesale products related to Bags, Boxes, Pouches, Office products and many more. more categories are coming soon. Please Contact Us to know more. 4. What do I need to do to register as a seller on greenhandle? In order to register, please visit Sell On Greenhandle and follow the instructions. 5. I don’t have a website, can I still sell on greenhandle? You don't need a website to start selling on 'Greenhandle seller sell'. It's easy to list your products and start selling. 6. Can I sell outside India through greenhandle.in marketplace? No. 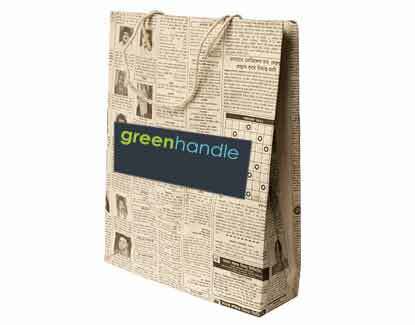 As of now greenhandle.in allows shipments only within India. 7. If I list my products using Sell on Greenhandle, will the customer know that he or she is purchasing from me on greenhandle.in marketplace? 8. What are the charges for selling on Greenhandle? We charge you when you get an order. Listing on greenhandle.in is free. 9. Can I cancel my registration? Yes! You are free to cancel anytime. 10. How do I get paid? Greenhandle will disburse payments to your bank account weekly/monthly (weekly for Non customizable products and monthly for customizable products). You will be eligible to get paid for the order 7 days after the order is confirmed as delivered. 11. How do I list my products on greenhandle? Just Follow the Steps on product page and make your catalogue, here you can add any number of products in your catalogue which will go live after our internal team check and the products clear the quality test. 12. How do I manage my orders on greenhandle? You have two options for managing your orders. You can login in your account & check all your order details or you can download the daily order report, a tab-delimited file that provides a summary of the orders you received, and includes customer and shipping information so you can fulfill those orders. 13. What if my order get cancelled, returned or replaced by buyer? Cancellation cannot be possible after the time limit of cancellation of order is over. Return and Replacement can be done on the basis of greenhandle's return and replacement policy. 14. What if delivered quantity is less or more then the ordered quantity? If delivered quantity does not match ordered quantity, we will simply adjust the amount in buyer and seller account. For more info please check our return and replacement policy page. 15. Can customers give feedback and why is customer feedback important? Yes. Customers can give feedback. Maintaining a good feedback rating is a critical factor for success on greenhandle.in. It’s the best way for customers to identify you as a trustworthy seller. Your rating appears on the Offer Listing Page and is one of the first things that customers see. In other marketplaces, we have observed that customers are more likely to purchase products from sellers with higher ratings. Your feedback rating is a key metric used by greenhandle.in to measure your performance. 16. Do I need VAT and CST number to sell on greenhandle? Yes. You need to provide VAT and CST number to Greenhandle at the time of registration. 17. Is it mandatory to comply with the entire seller policy to sell on greenhandle? 18. Can I get help for capturing images and creating digital catalogues as per Greenhandle guidelines? Greenhandle Online Selling Business Strategy (OSBS) can help you prepare high-quality Product, Image catalogue and Strategy for your Greenhandle business. 19. How to contact Greenhandle? Contact us: 07400329494 Or Mail us at: sellercell@greenhandle.in. Simanta Handicraft Products Pvt. Ltd.